Used this yarn color 247 Whales Road - purples and dark blues to make a beanie the colors are wonderful and the yarn is terrifically soft. I have used Malabrigo yarn for many projects but no more! I ordered one skein of Mecha and one of Mechita to make the Morton Cowl and now I'll have to look for a substitute yarn. The winding process was a feat greater than my patience and I just gave up. I've never had this problem with any other yarn in 25 years of knitting. Wow, where is the quality control? I love Malabrigo Mecha. I can't stop buying it and making mittens with it. 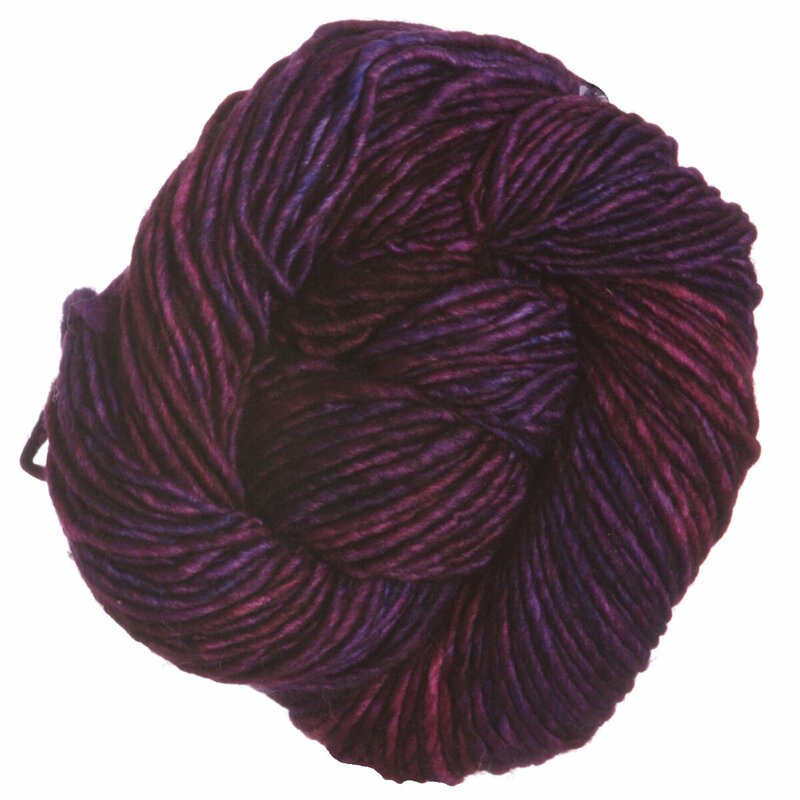 Malabrigo is my favorite yarn and I am going to keep purchasing it. The colors are so vivid and it never bleeds onto my hands. The only negative about this yarn is that it pills some, but I believe that is the nature of a yarn that is single ply. I love it! The Solis color is gorgeous. 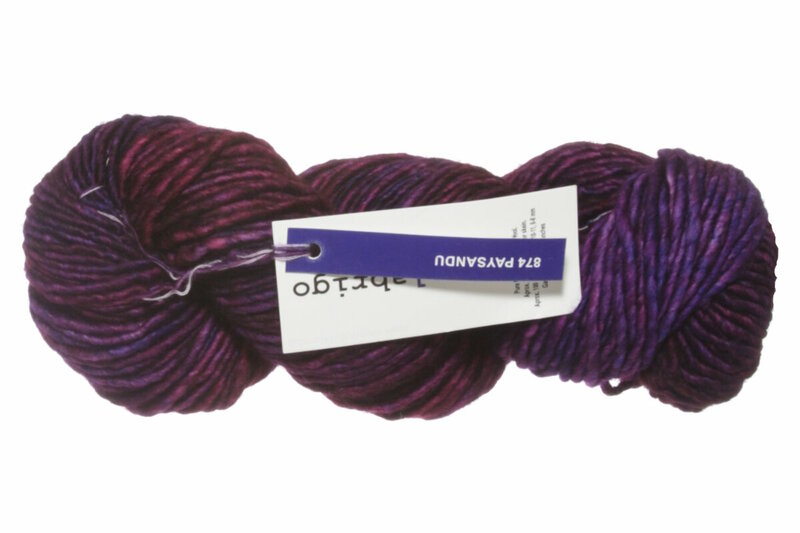 A sturdy, but soft yarn with great definition. Mecha is a beautiful yarn that knits up quickly and makes warm, wonderful hats, scarves, or larger projects like sweaters and coats. The yarn feels soft and is a joy to knit! Gorgeous colors, yarn is soft and warm and very easy to work with. Everyone just loved this color. The yarn is also soft and easy to knit with. This yarn is so soft and squishy. Love the colors and it glides on the needle when knitting.